Let me introduce myself – which is the most boring part in this post, but I promise after that it gets interesting. My name is Klajdi Bodurri and I am 23 years old. I was born in Albania and I grew up in Greece. Right now, I am an undergraduate student at the University of Thessaly in Greece. I am studying Electrical and Computer Engineering for 4 years and next year I hope I will get my diploma (fingers crossed). My field of interest is Computer Science and specifically developing algorithms for Distributed Systems. Currently, I am in Castello de la Plana, Spain for the PRACE Summer of HPC programme. I am enjoying the peaceful life here and working on a very interesting project (I am gonna tell you more about it later, keep reading). But why did I apply for Summer of HPC? I think the answer to this is the curiosity. Curiosity, this little tiny thing that has built the whole scientific community. 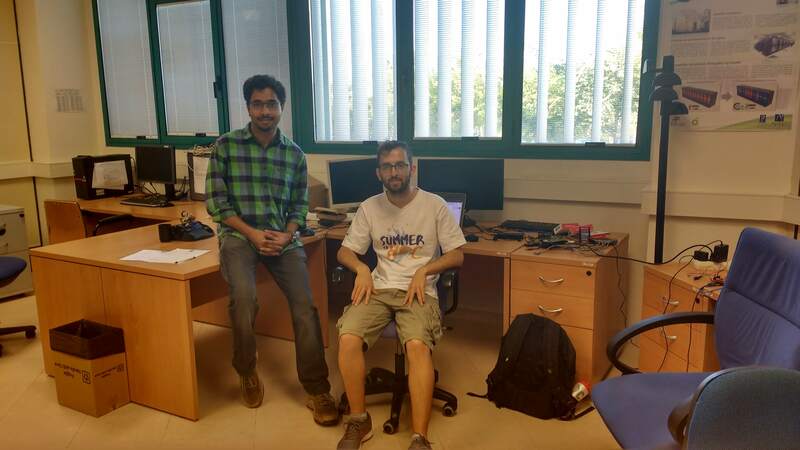 For me, it started in the summer of 2015 when I participated for the first time in Research and Development at my university and my first impression was “Cool, I should do it every summer”. Next summer, in 2016, my friends and I started building a prototype of smart auto locking system for bikes, just for fun. In the summer of 2017, I did my first internship and I saw how a start-up company works and how to be a part of a huge team. So, this summer, guess what? 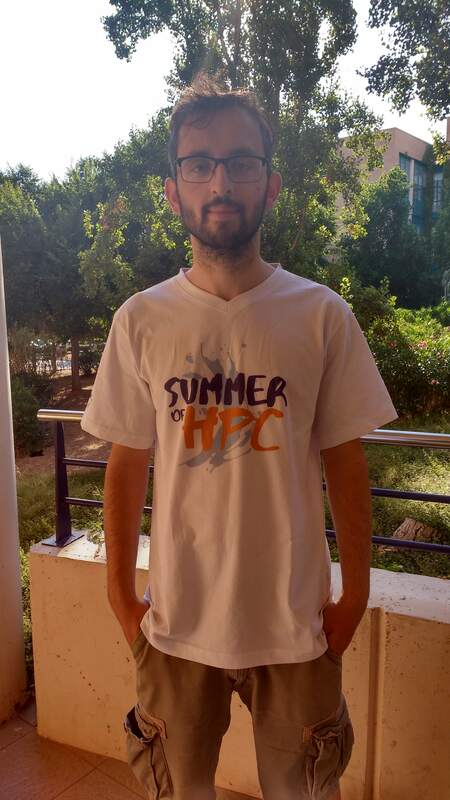 Summer of HPC! To be honest though, fulfilling my curiosity wasn’t the only factor for applying in Summer of HPC. I was really lucky because last semester I was an exchange student in Finland. I met people from all around the world, I learned how to live abroad, how to interact with people from totally different cultures from my own and lastly and most important I learned how to survive in -30 °C. So, while I was in Finland, I was trying to find ways to expand the period of living abroad. 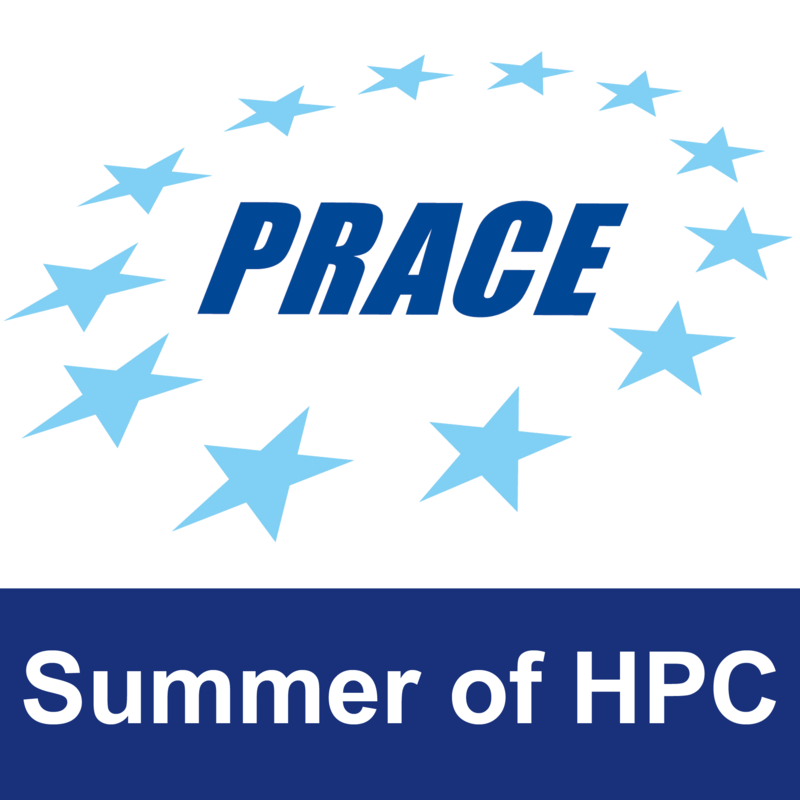 In that moment, a friend of mine texted me about the PRACE Summer of HPC programme and I read that this is a programme, that offers summer placements at HPC centers across Europe. I said to myself “Time to learn more about High Performance Computing and meet new people. Let’s do it!”. And here I am now in Castello de la Plana, Spain working on the project ‘Dynamic management of resources simulator’ which will simulate the execution of a workload composed of malleable and non-malleable jobs, over a parallel system. Other than that, I am enjoying the Spanish life. Time to take my siesta! Me and Sukhminder in our lab! !